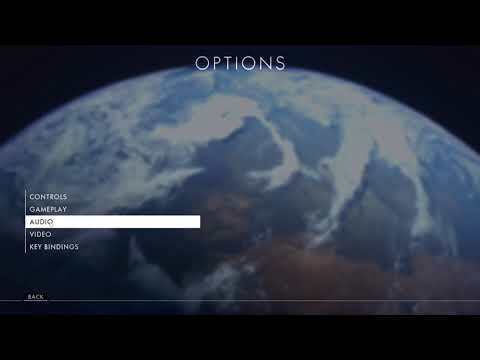 One of my friends asked me for my settings on bf1, he’s just switched over from PS4. Is there anything I’m missing from this? I didnt watch the whole thing but you can turn off Cromatic abberation adn Film grain. You gain a little performance and screen gets more clear. Oh really? Sweet I’ll try it later cheers man!